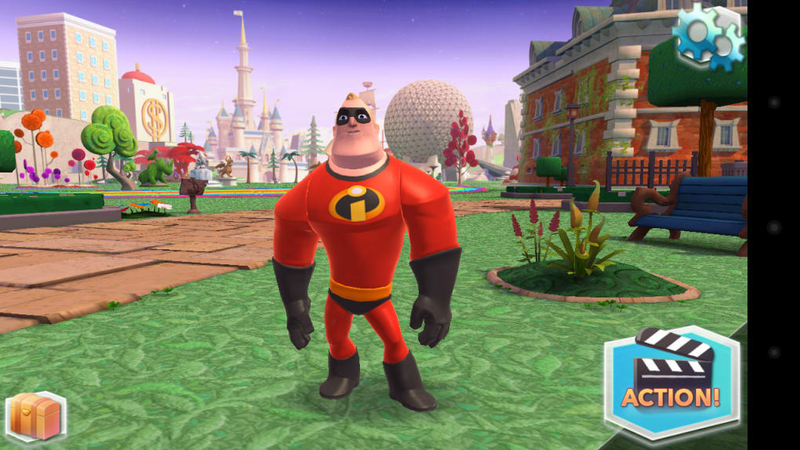 Disney Infinity: Action! 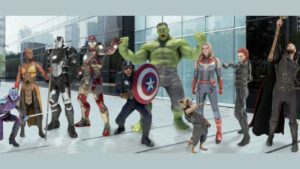 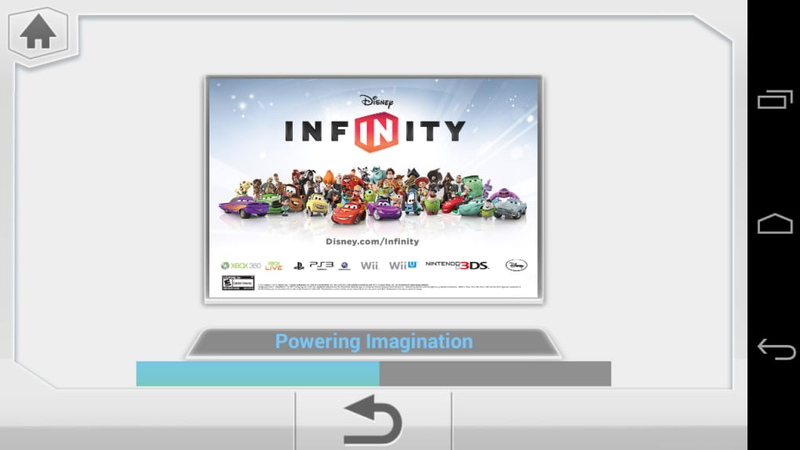 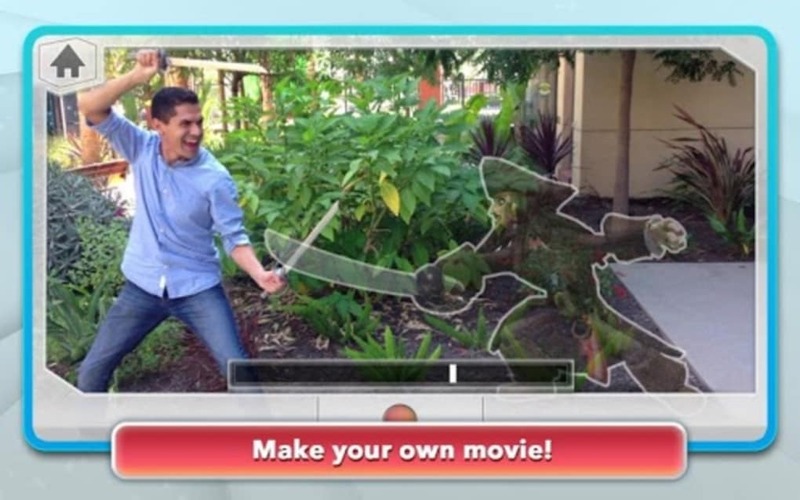 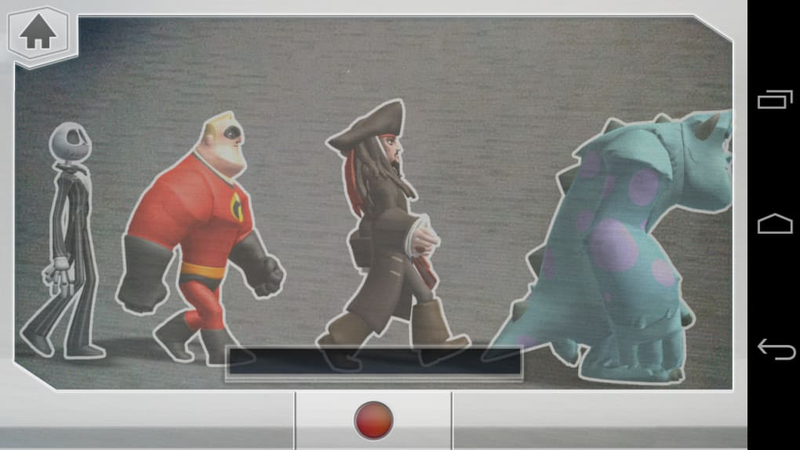 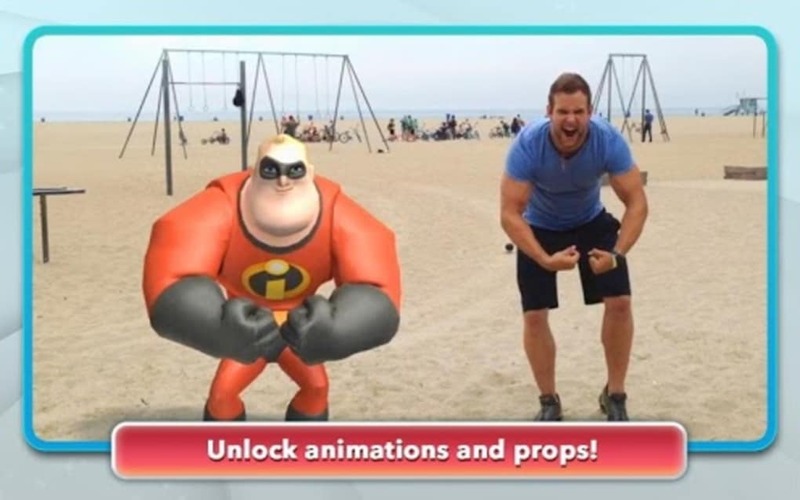 allows you to create movies with the Disney characters found in the PC game Disney Infinity. 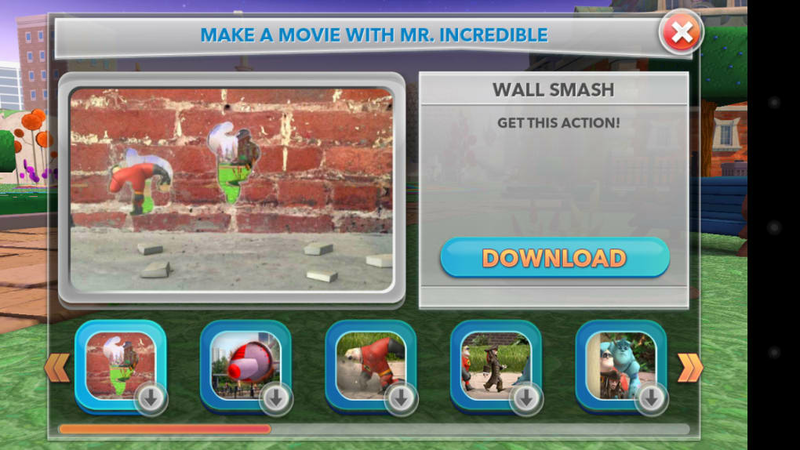 15 different animations can be downloaded, featuring Jack Sellington, Mr Indestructible, Sulli or even Jack Sparow, and you only have to shoot for a few seconds to appear alongside them. 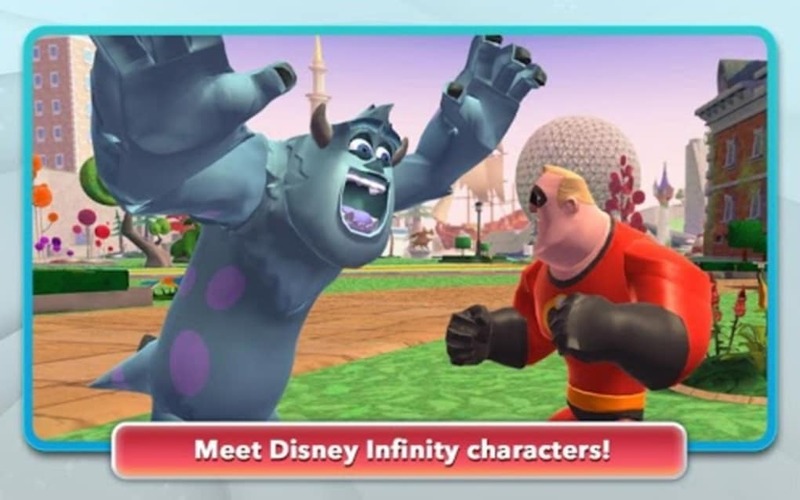 Disney Infinity: Action! 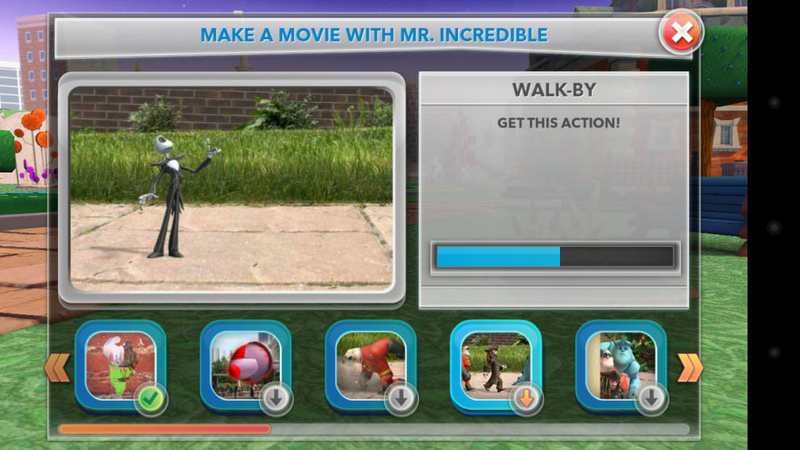 takes care of putting together the final film and allows you to save the results or share them on Facebook, YouTube or via email.